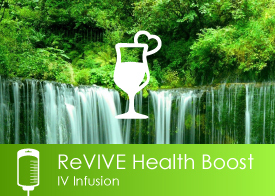 You may have heard of the “Myers Cocktail” when searching for IV nutritional therapies. 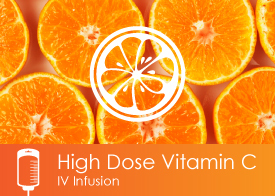 This is Vive IV’s own rendition of the Myers, packed with powerful vitamins, minerals and antioxidants to get people the kickstart they need for a healthier life. 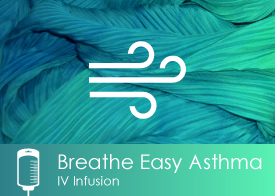 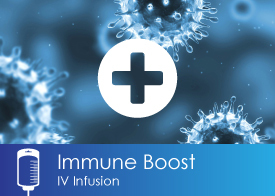 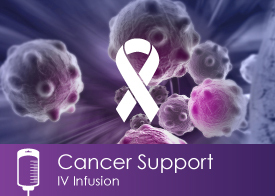 Whether a person is just feeling worn down from travel, trying to stay ahead of an illness, needing an energy boost, recovering from athletic training and more, this IV is for them! 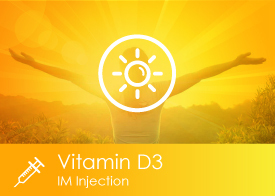 The antioxidant properties of Vitamin C and Glutathione help remove free radicals and toxins built up in the body. 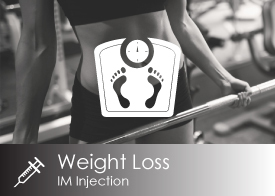 Ready to to get started on a healthier your? 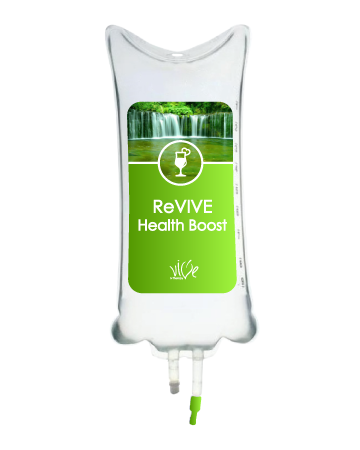 Vive IV Therapy is an IV clinic located in Dubuque, Iowa specializing in IV Nutritional Therapy to keep you feeling your best. 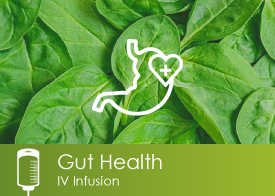 We provide patients with the precious nutrients – vitamins, minerals & amino acids – your body deserves not only to heal but to stay healthy too.